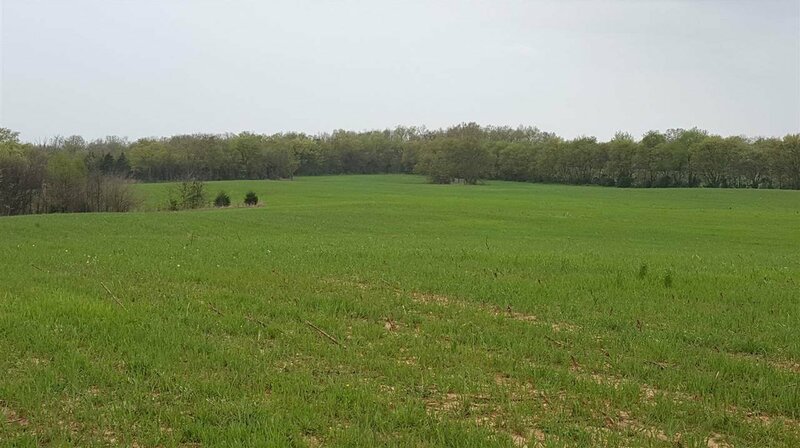 58.62 Acres in Southern Warren County – If you have been looking for a wonderful farm to build on in Southern Warren County, this one is it. It has beautiful home sites and mostly tillable acreage as well as some wooded acreage. Located in Woodburn, KY. Listing courtesy of Coldwell Banker Legacy Real Estate Group.